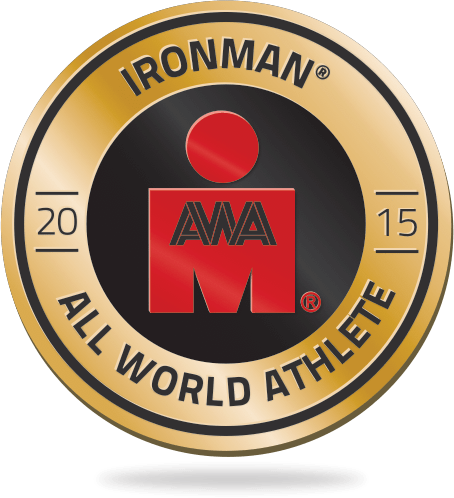 After the Hawaii 70.3 race, I brought down the volume while injecting a little intensity, partly in the form of aquathons but also with some hard bike and run sessions. In july, it was time to officially kick off the second half of the training year, pointing towards Ironman Arizona in late November. 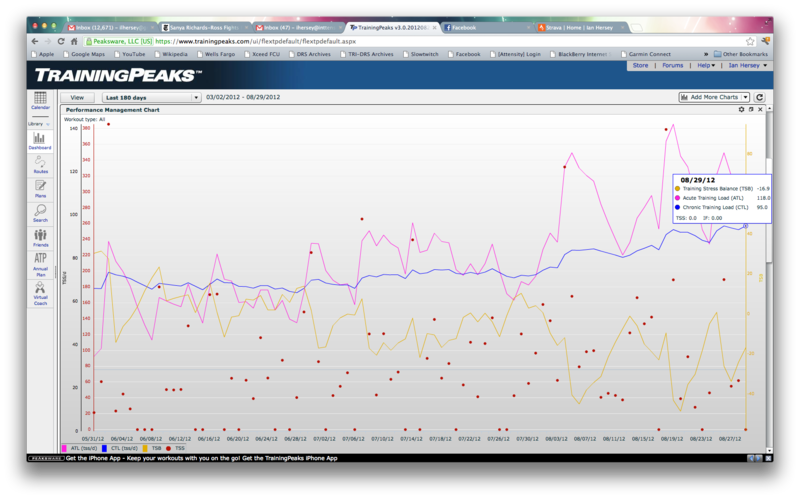 That meant injecting some long, flat rides into the program. We in the Bay Area are blessed with a lot of beautiful, hilly terrain to ride on, but most Ironmans are pretty flat and involve consistent pedaling over 5+ hours. My team’s normal weekend rides involve some long climbs and long descents, and the issue that presents for those doing Ironman is the uneven nature of the effort. Feast or famine, so to speak. So a few of my teammates and I who are doing Arizona have taken to riding long from Lake Almaden in San Jose, going through Morgan HIll, Gilroy, Hollister and beyond, in order to get long, consistent pedaling time. The last one we did was 112 miles in 5:45 of riding time, which equals an Ironman bike leg. That went pretty well, and 10 or so days later, the benefits of that long ride and the previous one two weeks before that one seem to be kicking in: I feel like I’m on fire. The 70.3 World Championship is in Vegas in a week and a half; I won’t be tapered for it, but hopefully I can maintain my “on fire” form until then. We’ll see!